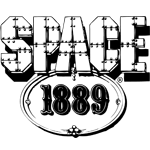 A Must Read For Space 1889 Fans! 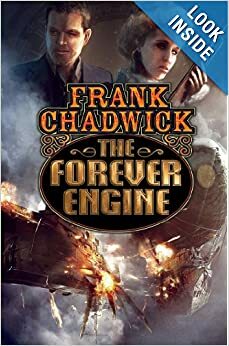 The Forever Engine Baen books just released Frank Chadwick's The Forever Engine, a must-read for Space 1889 fans. A soldier from our near future is accidentally sent back to Chadwick's Space 1889 alternate history. Chadwick's updating of the setting alone would make it required reading for Space 1889 fans, but the book itself makes a great action adventure read. Madagascar: Land of the Man-Eating Tree by Chase Osborn presents the facts, myths, and legends of Madagascar as viewed by a former governor of Michigan. 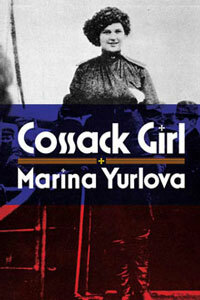 Learn about cultures and creatures, pirates and castaways, and the interesting scientific and political beliefs of a highly educated and well traveled author of the 1920s. Originally published in 1924, this unabridged edition retains every word of the first printing in reset text, along with all the original maps and photos. Madagascar: Land of the Man-Eating Tree is now available in PDF from DriveThruRPG.com, e23.sjgames.com, and Paizo.com. Enjoy our free PDF sampler of Madagascar: Land of the Man-Eating Tree.